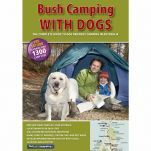 Want to know the best spots in Australia to camp with your dog? 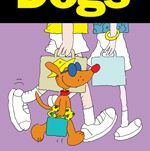 What about the best dog friendly accommodations? There are so many great places to go with your dog in Australia, but it can be a challenge to find them. Our book selection should make it easier to find your dream destination. Need some advice? Just give us a ring on 1300 725 781. We're here to help!